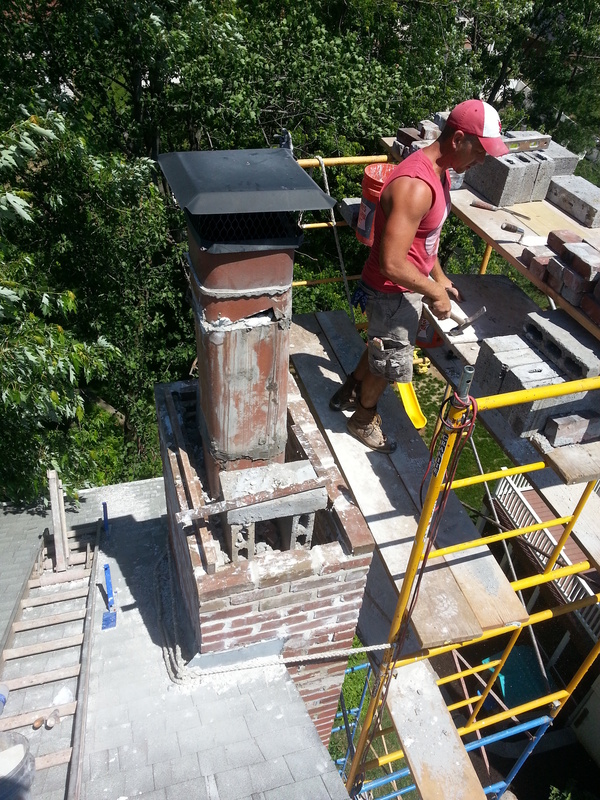 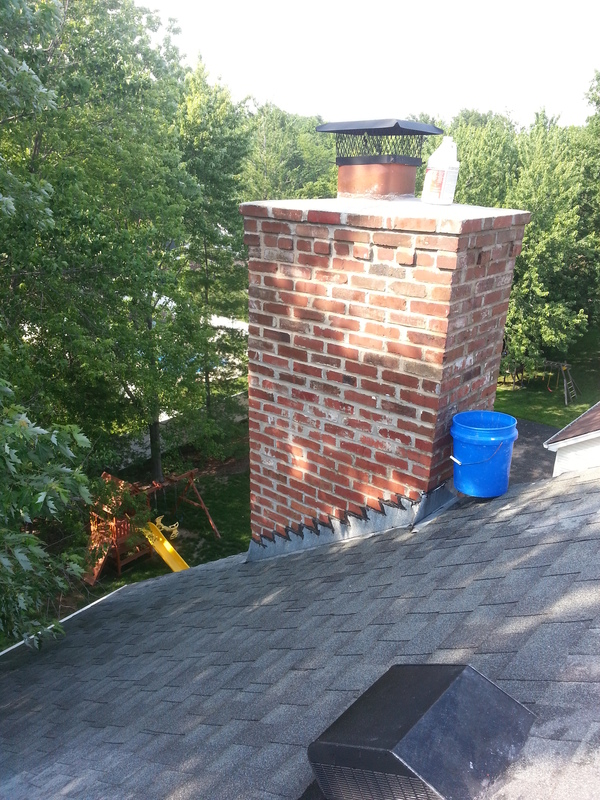 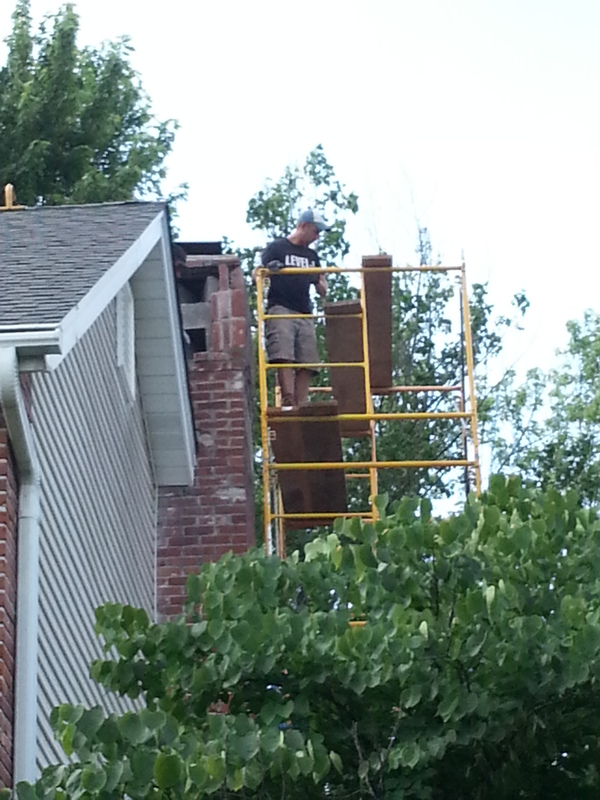 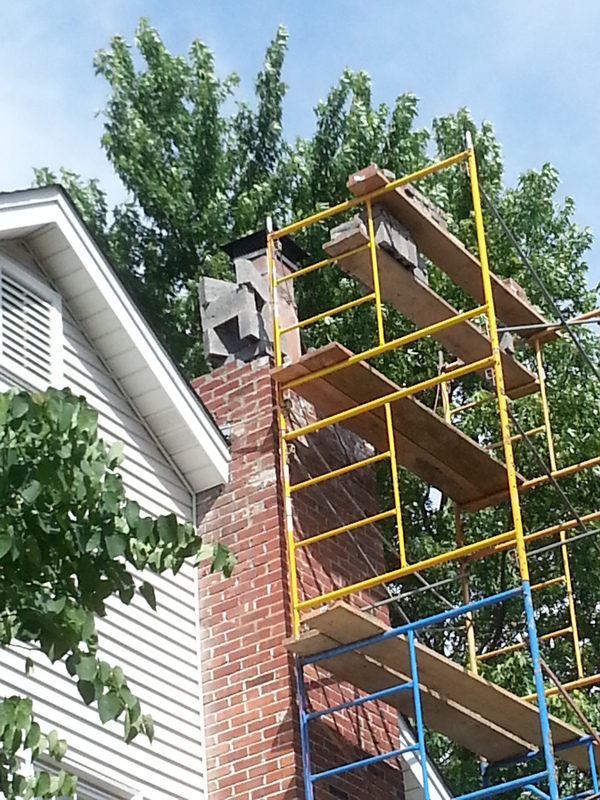 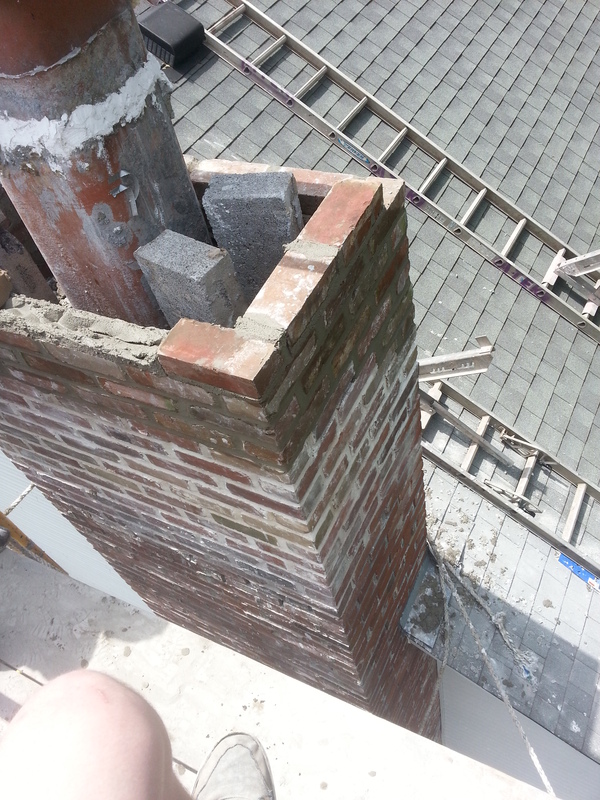 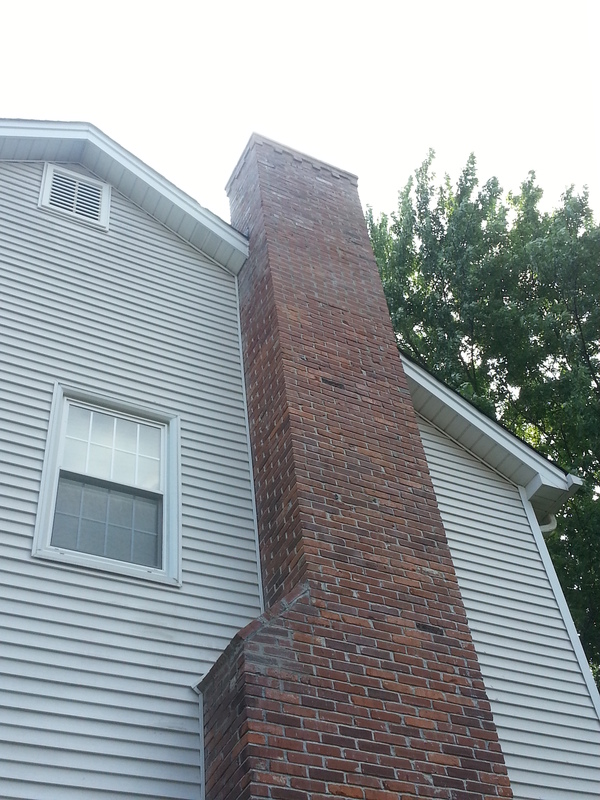 We offer Chimney repairs ranging from spot tuckpointing, complete restoration to complete rebuild. 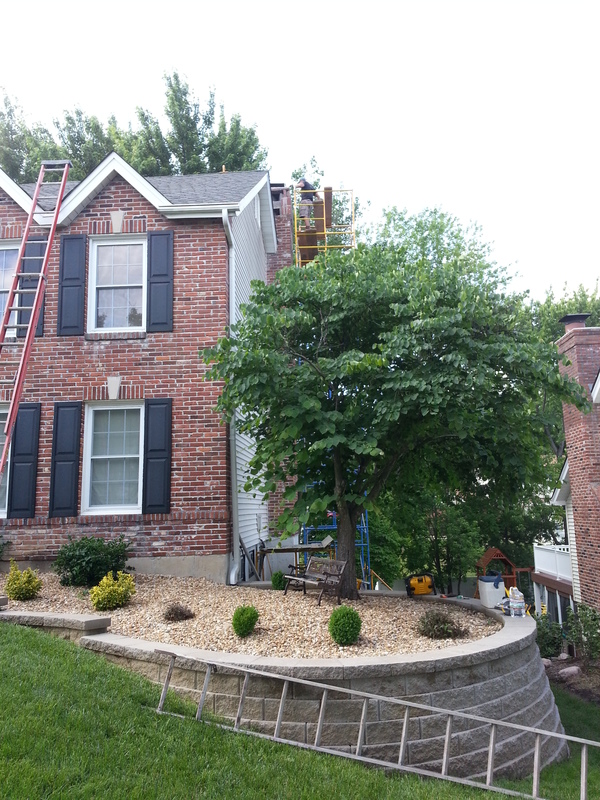 Call, Text or email us for a Free estimate! 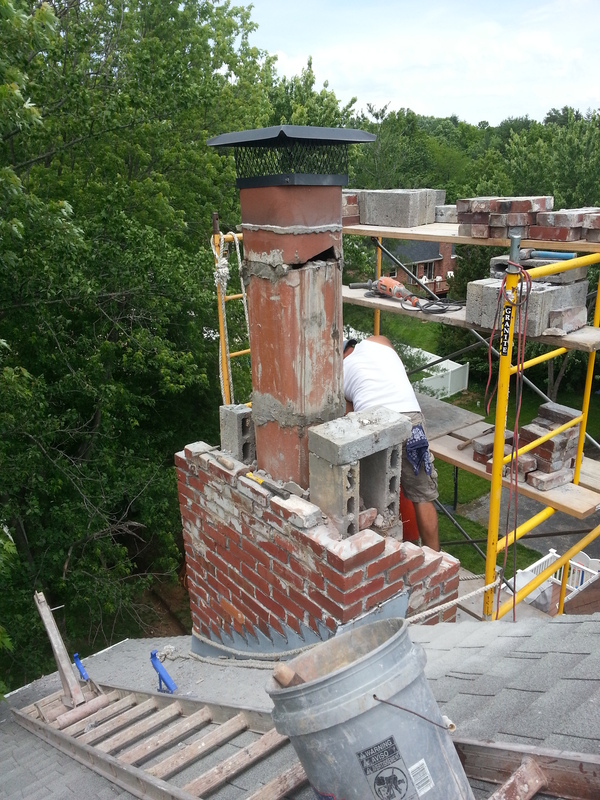 Posted in Project Pictures and tagged Brick Laying, brick repair, chimney rebuild, chimney repair, chimney restoration, tuckpointing on March 25, 2014 by Jacob Thompson.